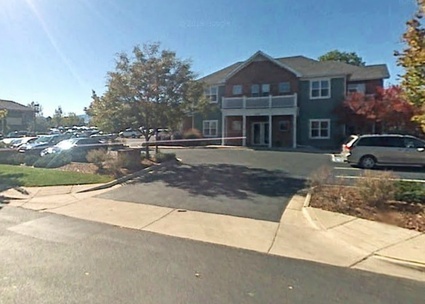 our office is conveniently located just 10 minutes from boulder and 20 minutes from denver right off of mccaslin between Hwy 36 and south boulder road. turn west on century drive and then an immediate left (south) onto century circle. 245 century circle is the second building on your right behind spice china restaurant (keep an eye out for the red fire hydrant outside the building). we are the first suite on the right as you enter the building (101). come in early to enjoy a complimentary drink (coffee, tea, soda, or lacroix).